Jules Taylor was born in the year that the first vines were planted in Marlborough. One went on to produce wines that reverberated around the world with a distinctive, award winning character. The other was a grapevine. 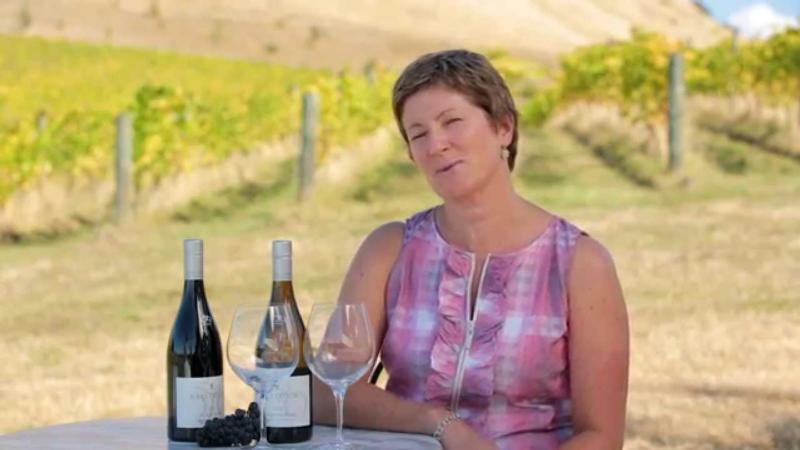 Whether circumstance or serendipity had Jules Taylor growing up in Marlborough at the time that the wine industry was taking off, she happily admits that she had no blinding ambition to become a winemaker - but things change. James Suckling 90Pomegranates and wild raspberries, framed in spicy, assertive fresh-oak aromas. Taut, chewy tannins, strawberry and raspberry flavors and a bright, fresh finish. Drink now. Wine Advocate 89The snow pea and grapefruit notes in Jules Taylor's 2017 Sauvignon Blanc are classic Marlborough, without any of the region's or varietal's overdone characters. It's light to medium-bodied, with a crisp, lean profile and a tart, clean finish. This Pinot Noir is very generous on the nose, showing vibrant aromas of dark cherry, raspberry and plum combined with spicy oak notes. It has an impressive concentration of flavor and a nice acid backbone. The finish is dry with a nice touch of dark chocolate and subtle French oak coming through. Wine Spectator 93 #72 of 2016 Wine Spectator Top 100"Fragrant and ebullient, with caramel and vanilla bean accents to the core of ripe black cherry and plum flavors, balanced by velvety tannins and dark chocolate nuances. Expressive and generous on the long finish."